A: How many are there? B: Satu, dua, tiga, empat…. 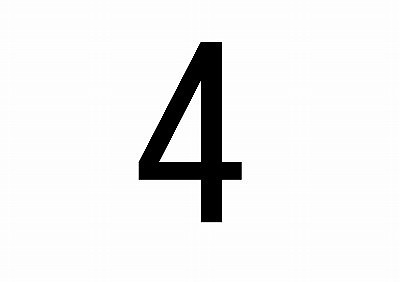 We read "4" as "four".